There's not much worse than someone saying, "Wow, you look tired." Jee, thanks..... Since I started teaching 5:30 a.m. fitness classes I've been hearing that phrase pretty regularly. I'm normally an early riser, but I am by no means a 5 o'clocker. On top of that, I've been teaching or working most weekend mornings recently, so I haven't really had a chance to catch up on rest lately. All the early mornings have been taking their tolls on my body as a whole, but you can really see the negative effects in my eyes - they look puffy and have dark circles and bags underneath. Lucky for me, VIIcode reached out to me just in the nick of time! 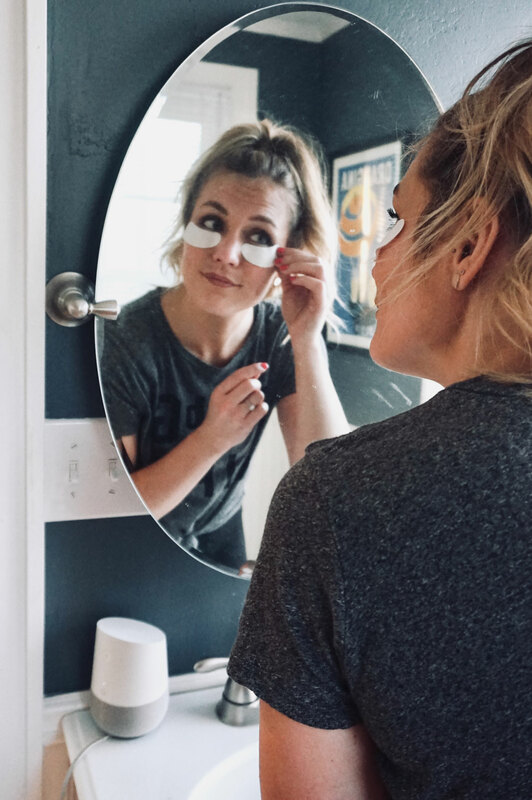 I had heard great things about their products from fellow bloggers and their O2M Oxygen Eye Masks for Dark Circles did not disappoint. These eye masks are made of gel, so they are cool to the touch, hydrating and so very soothing on tired, dark, and puffy eyes. 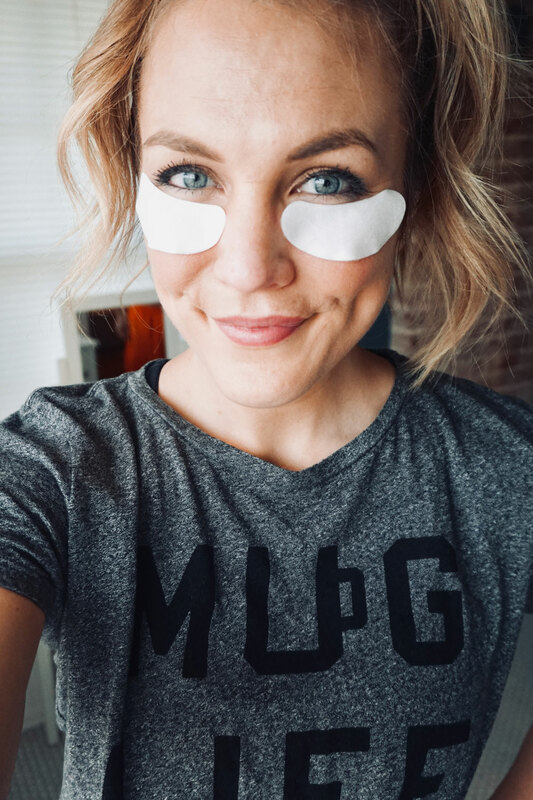 They work best if used overnight while you sleep for 8 hours and will help nourish the delicate skin around your eyes to help you look well-rested, younger and more refreshed - plus they help minimize signs of aging! Sign me up. I was a little worried about them staying in place while I slept, but I haven't had too much of an issue with it (especially if I skip the eye cream and apply them to clean, dry skin). 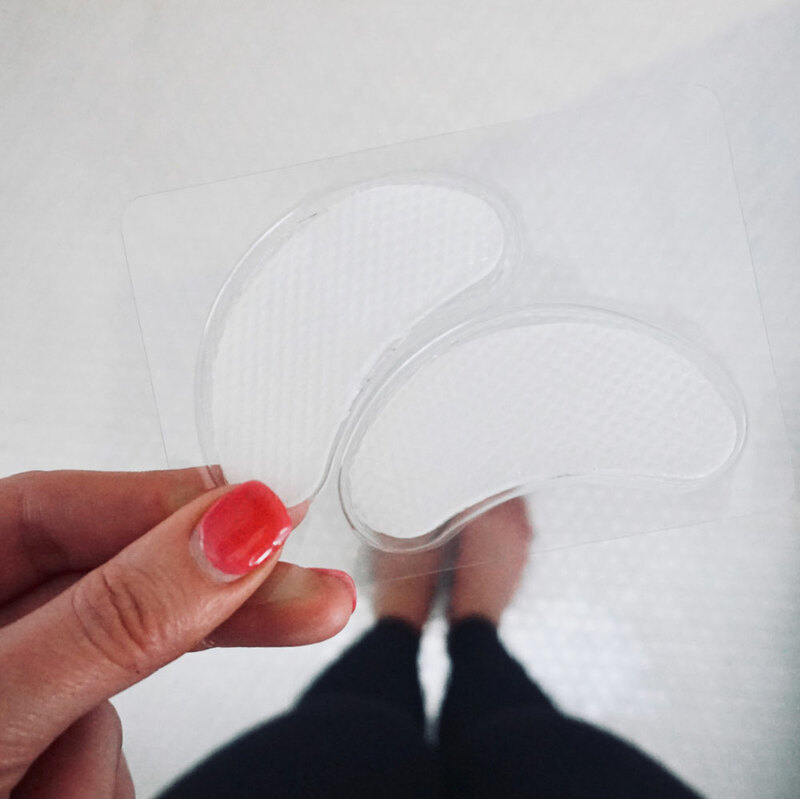 They come individually wrapped and are super easy to apply - just peel off the plastic backing and stick 'em on! They are nonalcoholic and non-irritating, but I'd still recommend putting them about an inch under your eye for the most comfortable results. What I love most about them is how convenient they are. Most other masks I've used require you to take time out of your day, but these babies do the work while you sleep! And goodness knows I need my beauty sleep. 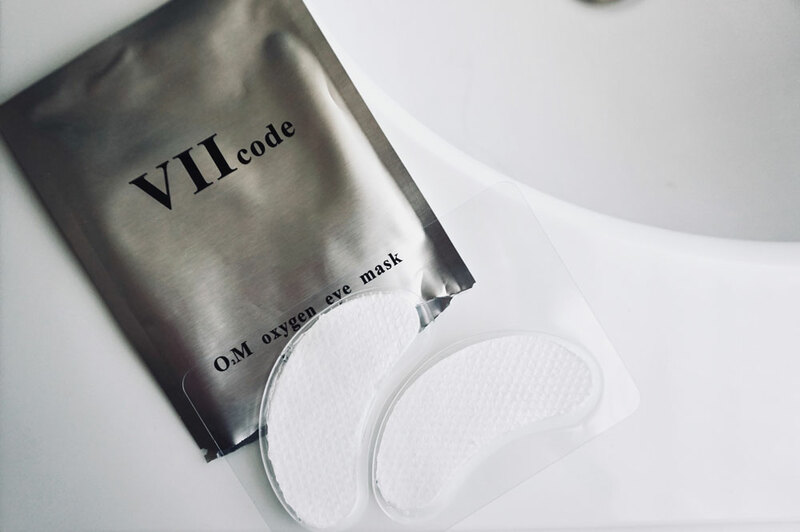 I have been amazed at how bright-eyed and bushy-tailed I look in the mornings after using the O2M Oxygen Eye Masks. They really do work wonders and leave me feeling rejuvenated! A friend snapped a picture of me without makeup on last weekend (post-eye mask) and I felt great about it being posted on social media - I can honestly say that's a first! With the help of VIIcode, I can teach my early mornings classes and look alive while doing it. Consider me hooked! 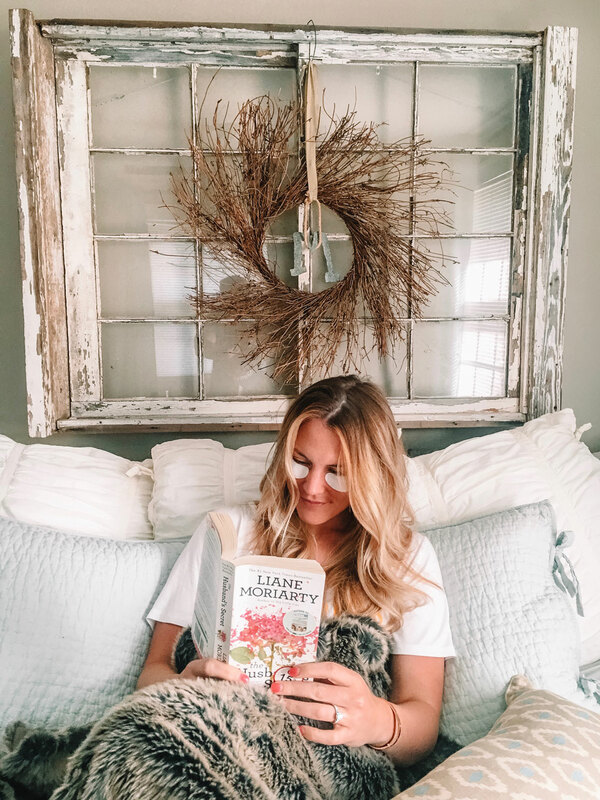 You can purchase your own eye masks here for $58. Snag yourself a box (it comes with six treatments) and start getting the beauty sleep you deserve! 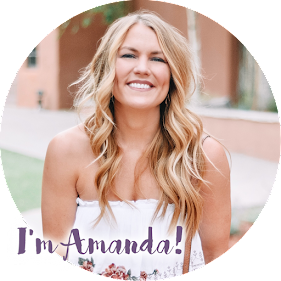 Use code AMANDA for $5 off site wide until 5/31/18. Thank you VIIcode for sponsoring this post! As always, all thoughts and opinions are my own.